We firmly support the intensive collaboration between industry and academia. Both groups have an important role in taking fundamental research and applying it in a way that has most relevance for society. 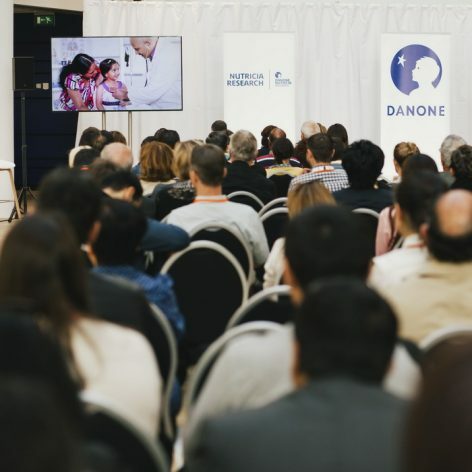 At Danone Nutricia Research, we collaborate with an international network of academic partners as well as well-known international scientists. 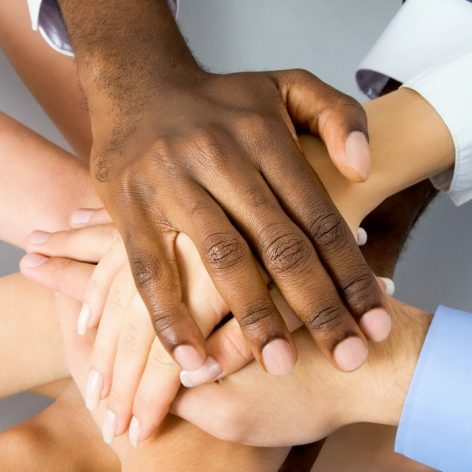 We sustain some of our closest collaborations through our professorships. Supporting intensive collaborations between industry and academia. 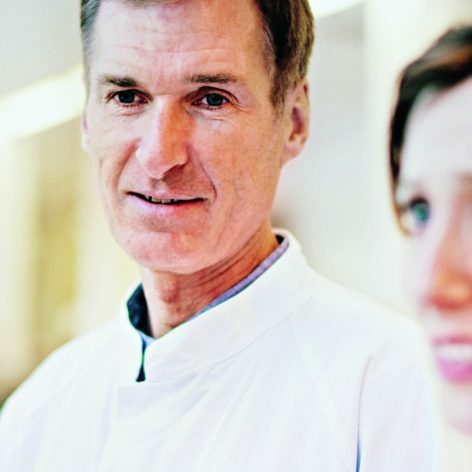 The collaboration between Danone Nutricia Research and Utrecht Institute for Pharmaceutical Sciences (UIPS), part of Utrecht University, the Netherlands, has led to a continuous stream of scientific articles and presentations at scientific conferences, as well as a professorship. Prof. dr. Johan Garssen (Professor Immunopharmacology at the Department of Pharmaceutical Sciences, Utrecht University) is the Director of the Immunology Platform at Danone Nutricia Research and is heading immunity research programmes, focusing on prevention and treatment of immune-mediated diseases, including allergy and inflammation. Learn more about Immunology here. Danone Nutricia Research has a long-standing collaboration with Wageningen University and Research in the Netherlands. This partnership is embodied by Prof. dr. Jan Knol (Professor Intestinal Microbiology of Early Life at the Laboratory of Microbiology, Wageningen University), Director of the Gut Biology and Microbiology Platform at Danone Nutricia Research. He heads the gut and microbiology-related research programmes, focusing on the complex interplay between nutrition and the early programming of the digestive system in infants, and also the specific needs of a challenged gastrointestinal system. Learn more about Gut & Microbiology here. Our partnership with the University of Amsterdam has recently been strengthened by the appointment of Prof.dr. Ruurd van Elburg as Professor ‘Early Life Nutrition’ at the Emma Children’s Hospital, Academic Medical Center, University of Amsterdam, the Netherlands. The focus of his position is to contribute to knowledge within this field via a series of preclinical and clinical research programmes, as well as to increase awareness of the importance of nutrition in early life. Learn more about Preterm here. In early 2017, Prof.dr. Eline van der Beek was inaugurated as Professor of ‘Nutritional Programming’ at the Department of Paediatrics, University Medical Center Groningen, University of Groningen, the Netherlands. The endowed chair on the topic of Nutritional Programming, a highlight of our collaboration with Groningen University, focuses on the role of nutrition in growth and (metabolic) development in the first 1000 days of life, as well as the consequences for later life in terms of the risk of non-communicable disease such as obesity and diabetes. The aim of these kinds of preclinical and epidemiological research programmes is to contribute to an increased understanding of the influence of early life nutrition, in particular nutrient quality, on later life health. Learn more about Optimal Growth here.